doomenfels playing tonight (april 16th) at kraftfeld winterthur with tim kasher (saddle creek records, the good life, cursive). always a pleasure to be at kraftfeld! coolest place around here! 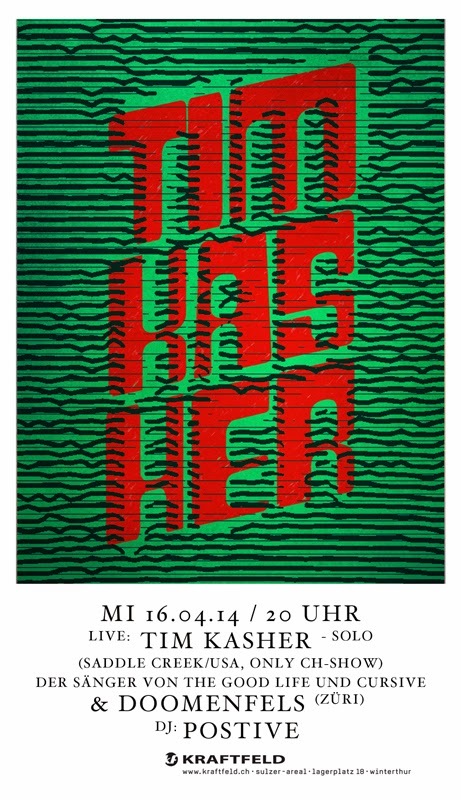 and sunday (april 20th) doomenfels with stahlberger and bit-tuner at dachstock bern. now that's definitely gonna crack some eggs.